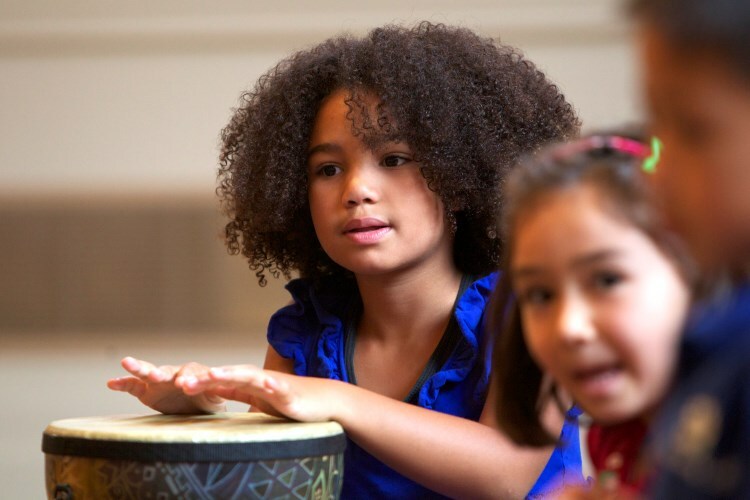 Rhythm Kids™ Level 1 follows through on the Music Together® vision to help children complete the pathway of early childhood music development from birth through age eight. 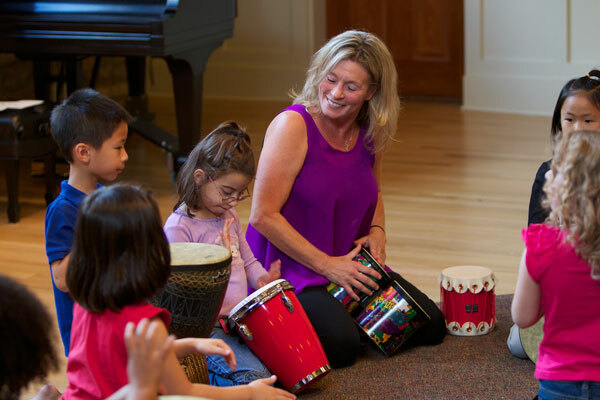 Rhythm Kids™ follows through on the Music Together® vision to help children complete the pathway of early childhood music development from birth through age 8. 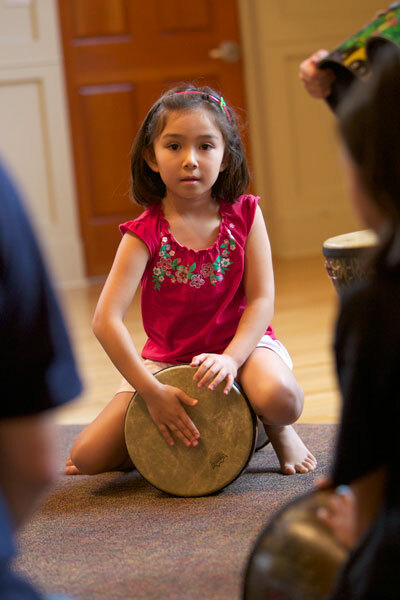 As part of the Rhythm Kids™ experience, children and their grownups can enjoy drumming play and practice sessions at home with the help of online play-along videos featuring Rhythm Kids™ creator Tom Foote.